The flavor of the Aethyr is clearly "light." 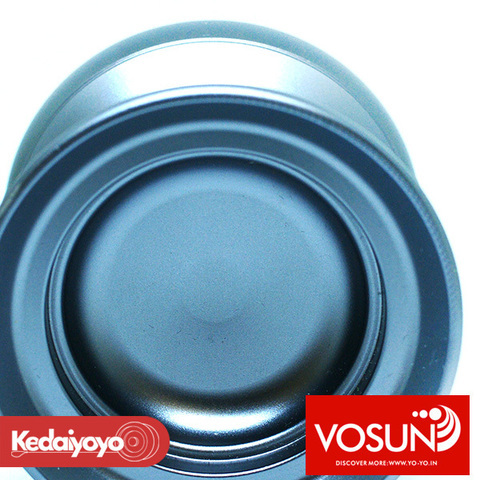 You could say it's the counterpoint to Vosun's heavier Crawler model. 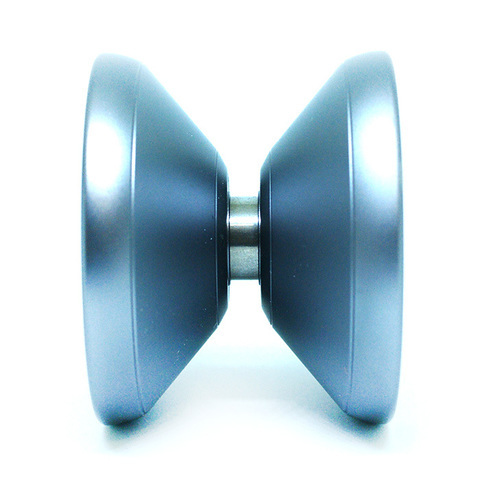 In reality, the Aethyr isn't much lighter than the average yo-yo, but you'll be surprised at how speedy it plays. The moment when you put some spin into it, the Aethyr has a really great feeling, of speed and power. 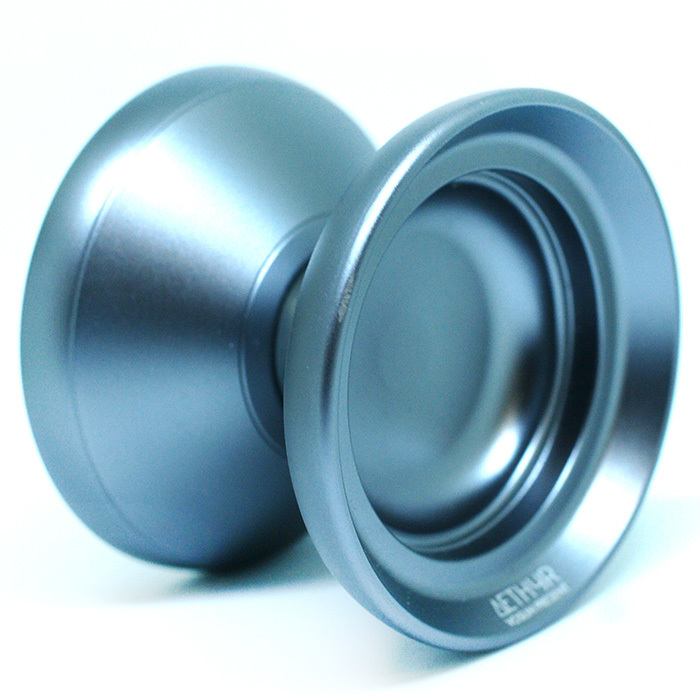 The body is blast-coated, and the slightly concave side face means the Aethyr is an ideal yo-yo to play top-on horizontal styles.